Promotional Items, Inc.™ invites you to select lunch coolers. 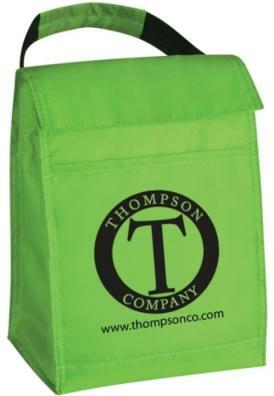 Custom printed lunch coolers with your logo for promotional products. 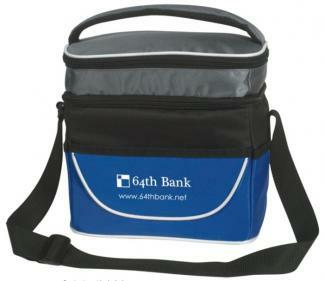 Soft sided lunch coolers are great medium for promotional products when custom printed with a logo. Find lunch coolers in various styles, colors and price points for school lunch programs or promotions. 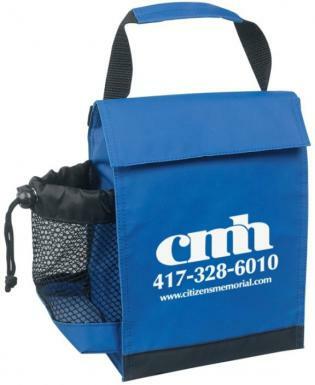 All of our promotional lunch bag coolers are insulated, feature PEVA liners and are custom printed. 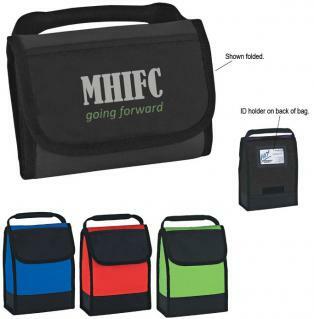 Look down the page to choose the lunch coolers for your custom printed promotional products. For related advertising items visit our Soft Sided Coolers page. 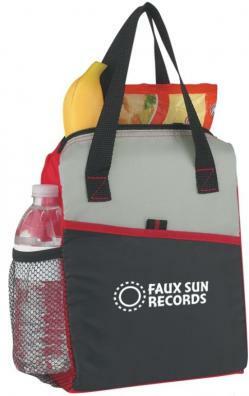 premium or budget low cost lunch cooler products custom printed for advertising gifts.